For the past decade or so, Gwadar has been an important part of the real estate vocabulary of Pakistan. However, many people have misconceptions and confusions about investing there, and have their concerns about the pace of development. They do not fully understand the profitability aspect of the port city, and this article attempts to clear it up for them. 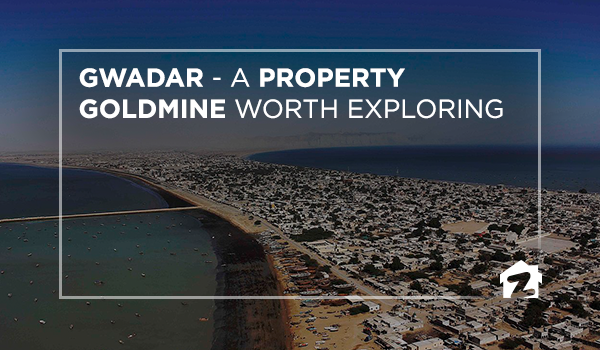 So, read on to get your questions about Gwadar answered! 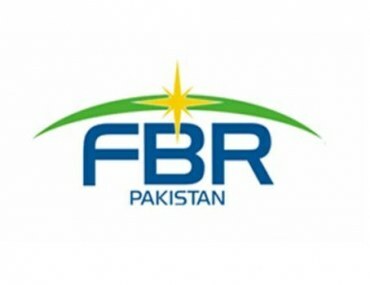 The work being done in Gwadar due to CPEC will soon make it the business hub of the country, but you need to understand the nuances of real estate there to fully comprehend the profitability. 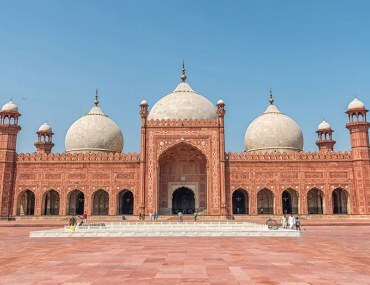 Real estate in Gwadar is an intrinsically different market than the rest of Pakistan due to its raw stage and the presence of CPEC projects in the region. It is more of an investor’s that has very little to do with genuine buying at the moment. Gwadar is set to be the new economic frontier of Pakistan due to CPEC. Investing in this upcoming business hub will be extremely beneficial as the rates are currently quite reasonable but can go up by as much as three times within a few years. It is the go-to place for investors in all property types, whether they are looking for residential plots, commercial property, or even open land. With the port becoming functional, there has been a continued price escalation and increased trade in the area. The 300 MW power plant installed in Gwadar also makes it an appealing option. Our search trends revealed that people’s interest in Gwadar has gone up by 235.72% for plots, and 291.42% for houses, and 243.61% for commercial property in just the last year. The port city has been slated to be home to over 2.3 million job opportunities in the near future, so there will be a high demand for both residential and commercial property. The trend in Gwadar runs toward large tracts of open land rather than small plots in different societies. These tracts of land in various mouzas of the area are available for quite low rates, and many of them fall under the Gwadar Master Plan. When the Gwadar Master Plan is implemented, this land’s value will go up manifold, and if you own this land, then the gains can be immense in the future. Before you invest in Gwadar, do check the Gwadar Development Authority’s (GDA) website for the list of approved projects with their NOCs. Ideally, go for Category A or B projects, as these are the most reliable options which will profit greatly in the future. The GDA has highly stringent verification criteria, so feel free to get in touch with them to clarify any issues. Therefore, Gwadar is one of the most lucrative investment options in Pakistan’s real estate. Stay tuned to Zameen Blog for more investment advice and much more! Also visit the Zameen Forum to start a discussion. Shanzay Asim is a content developer at Zameen.com. Please tell me which housing society approved and good rates for plots in Gwadar. How can we check category of a society? What is category of Gwadar Central? Hi Mudassar, head over to Gwadar Development Authority’s (GDA) website to check the status of all societies in Gwadar. Thanks for the appreciation! 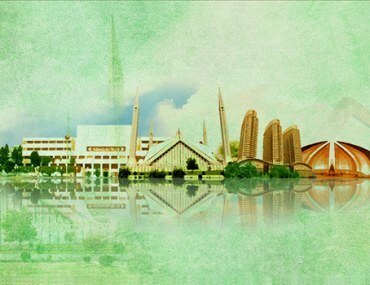 Keep following the blogs for more insights into Pakistan’s real estate.